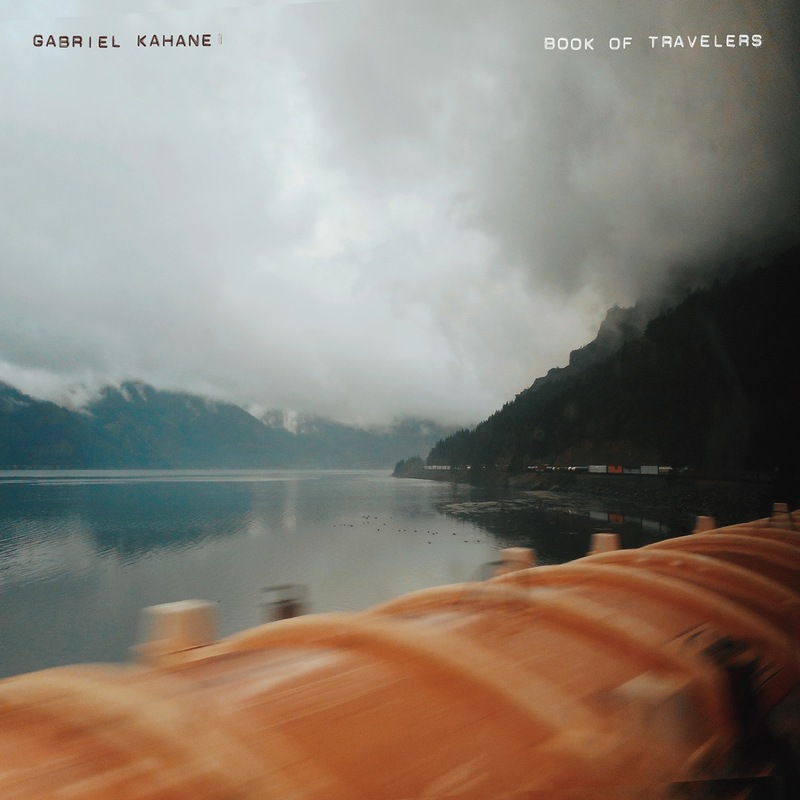 Nonesuch Records is pleased to announce that it will release Gabriel Kahane's 8980: Book of Travelers later this year. The album's genesis began on the day after the 2016 presidential election, when Kahane embarked—with no cell phone or other internet-connected device—on a looping, 8,980-mile railway journey through the United States. Over the course of two weeks, he broke bread with dozens of strangers whose stories were woven into a song cycle that he subsequently premiered at Brooklyn Academy of Music (BAM) earlier this year. Written and performed by Kahane (vocals and keyboards), and conceived in collaboration with director Daniel Fish and designer Jim Findlay (set and video design) with lighting by Mark Barton, 8980: Book of Travelers is a personal yet expansive meditation on the idiosyncrasies and anachronisms of train travel, which simultaneously grapples with the wrenching reality of a divided country. 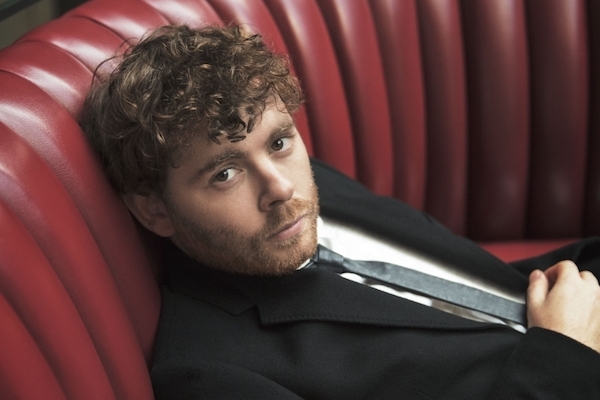 Singer-songwriter and composer Gabriel Kahane has recorded critically-acclaimed albums including The Ambassador (called "one of the year's best" by Rolling Stone); The Fiction Issue, an album of his chamber music with string quartet Brooklyn Rider; and Where Are the Arms. The staged version of The Ambassador, directed by Tony-winner John Tiffany, was presented by BAM (2014 Next Wave), CAP UCLA, and Carolina Performing Arts. As a composer of concert works, Kahane has been commissioned by Carnegie Hall, Los Angeles Philharmonic, Oregon Symphony, American Composers Orchestra, and Orpheus Chamber Orchestra, with whom he toured his WPA-inspired Gabriel's Guide to the 48 States in 2013. He has appeared as soloist with the Los Angeles Chamber Orchestra, Colorado Symphony, the St. Paul Chamber Orchestra, and A Far Cry. An avid theater artist, Kahane's musical February House, with playwright Seth Bockley, premiered at the Public Theater in 2012 and was recorded by the StorySound label. A two-time MacDowell Colony fellow, Kahane has performed and/or recorded with artists ranging from Sufjan Stevens, Andrew Bird, Blake Mills, Chris Thile, and Brad Mehldau, to Jeremy Denk, yMusic, and John Adams. He is a graduate of Brown University and resides in Brooklyn.